Awarded annually, the Fly With Amelia Foundation Scholarship gives young women across America, between the ages of sixteen and eighteen, the opportunity to obtain their private pilot’s licence at the flight school of their choice. This award totals $7,500 toward the cost of flight training. Your donation goes directly to the flight training costs of the young women you see here on this page. Each dollar counts toward increasing the number of women in aviation, which right now hovers right around six percent. 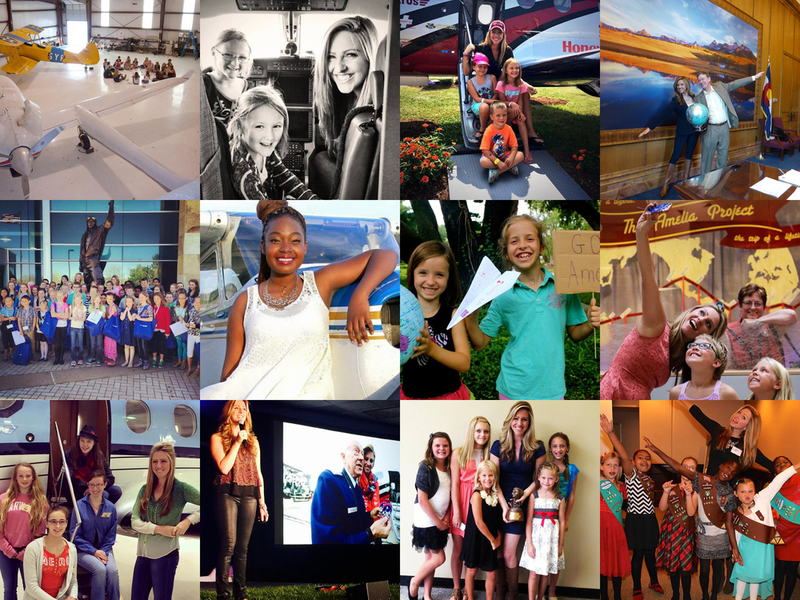 Together, we can support and encourage women to take to the skies! copyright 2017 Amelia Rose Earhart. All Rights Reserved.